I’m excited to announce that The Lost Door, volume 2 of The Door Keeper Trilogy is now available on Amazon Kindle and Kindle Unlimited! The paperback will be following soon. Thank you all so much for your patience and I hope you enjoy the continuation of Eden and Gabby’s story. Do you want an ARC of The Lost Door? Leave a review on Amazon of the book with in the first week of release. Post about the book (Or The Door Keeper) or thoughts about either books & their respective links on Amazon on any one of your social media platforms! 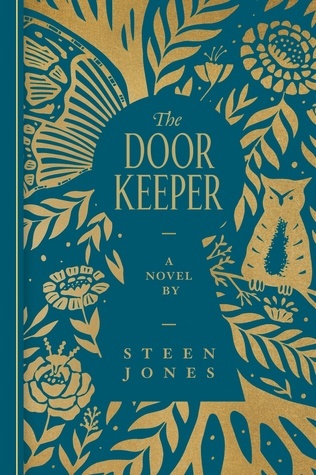 Do you have friends who enjoyed The Door Keeper? Make sure you let them know about this cool opportunity. Email me at steen@thedoorkeepertrilogy.com if you are interested and thanks for all you support!